Would you rather diaper your baby’s bottom or give them a bath? 1 in 3 families find themselves agonizing over similar situations. 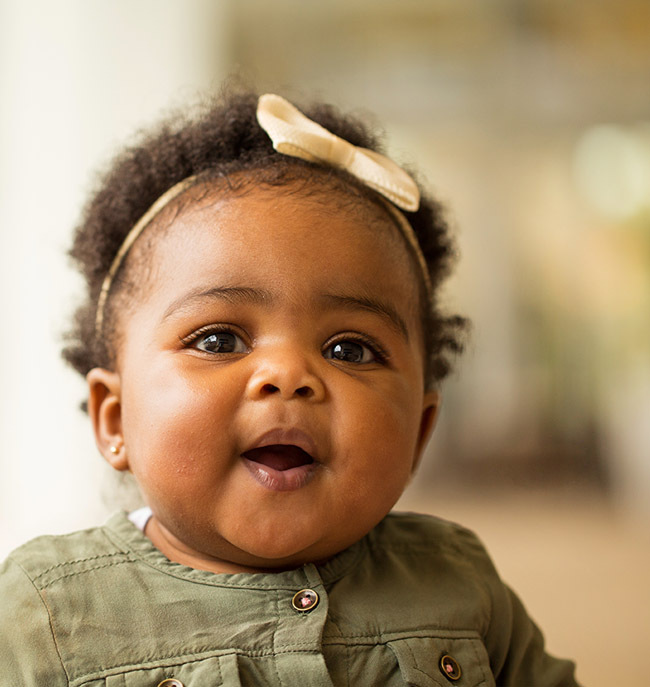 Amount the average middle-income family will spend annually on child-related expenses in their baby’s first two years of life. The Poverty Line for a family of four in IL. This means that a family of four, with a total income of $24,600 (the FT equivalent of $11.83/hour), is considered to be living in poverty. St. Louis is the Will County, IL Diaper Drive Network affiliate, and often times, ample time is not provided for local organizations to make the trip when supplies is available. 1 in 3 parents will have to choose between diapers and food. 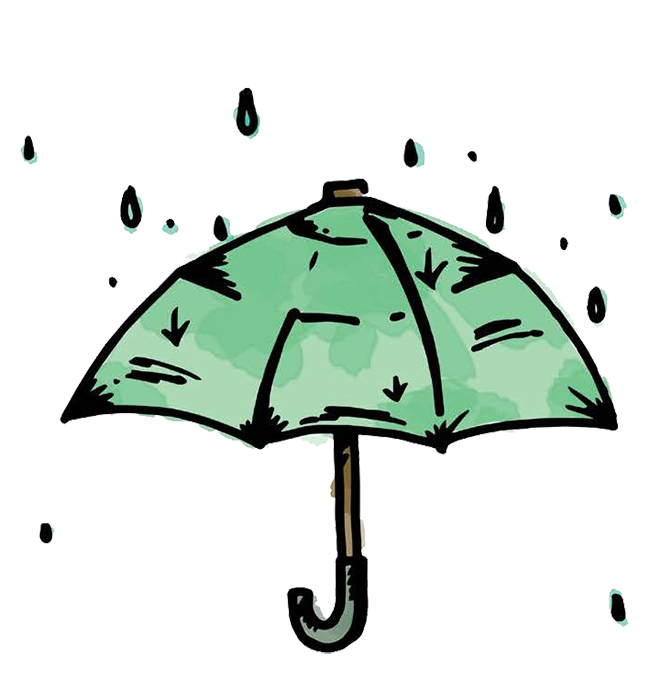 Baby wellness items such as diapers, wipes, baby wash, diaper cream, and bottles are NOT covered by Women Infant Children (WIC). WIC is a subsidized food assistance program that helps at-risk and poverty-stricken families eat and stay healthy. Poverty causes stress which can cause both mental and physical health issues. For expecting mothers, stress can impact the health of their unborn child. We work to fulfill baby wellness item gap between SNAP and WIC. Local non-profits may drive to St. Louis to access the nearest open Diaper Drive Network, but often, ample time is not provided for local organizations to make the trip. This leaves Will County families with a gap in access to baby wellness items, which are necessary to provide a healthy start in life. You, your friends, your family, or your office would collect baby wellness items from our wish list and then have a packing party. However many kits you would like to pack is how many items you need to collect. 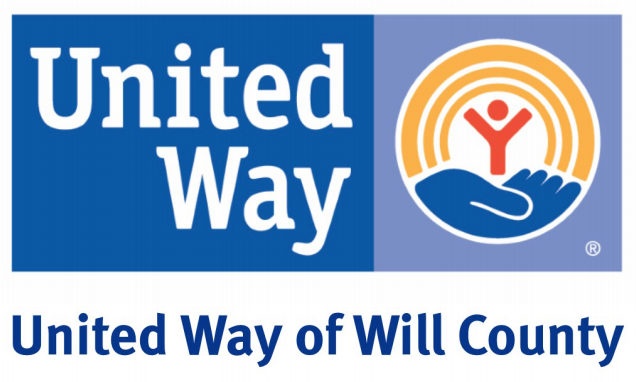 United Way of Will County is here to help with logistics! Email Samantha@uwwill.org to receive template Community Baby Shower marketing materials. Social Media: Share Community Baby Shower marketing materials and tag United Way of Will County Facebook & Instagram United Way of Will County @uwwill. Encourage your friends, family, and office to share these posts as well. Share Community Baby Shower flyers at your collection site, office, library, favorite restaurants, gym, and many more! Pack your Baby Bundles (A Baby Wellness Kit)! Support the Community Baby Shower event hosted by United Way of Will County. Stock other non-profits with Baby Bundles for their clients. United Way of Will County is here to assist with the kit packing logistics. Share progress updates on your collection goal with your social circles. This motivates and inspires people to help! Assign items and quantities to different departments (Ex. Marketing does Diapers, IT does Diaper Wipes). You can combine departments as necessary. United Way of Will County has developed resources and tools to help organize a a baby shower themed donation drive. These can be used by organizations, community groups, or individuals looking to help. This program is run by United Way of Will County’s Women United. Celebrate bright baby beginnings with Women United by helping start the Will County diaper distribution network at the Community Baby Shower Event. Learn More. Stay update on Community Baby Shower News and Events.